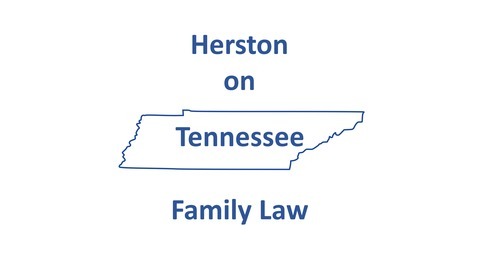 Knoxville, Tennessee family-law attorney K.O. 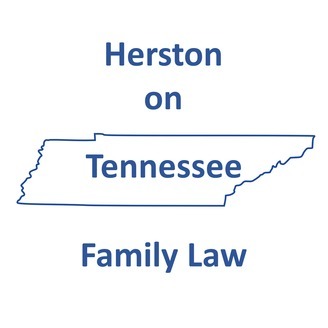 Herston discusses current issues in Tennessee family law, divorce, and related topics with guests. What makes parent-stepparent relationships so difficult? How can parents and stepparents work together to do what's best for the child? In this episode, I talk with a mother and stepmother who have been able to succeed where so many others fail. Parents and stepparents can learn from their experience. #5: Summer's Story -- "To Hell with Your Happiness"